Peggy Chang is a program associate for Human Rights at the Heising-Simons Foundation. 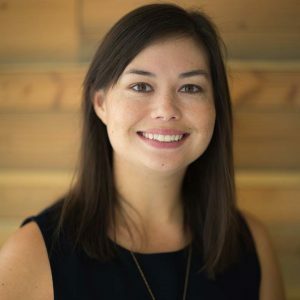 Prior to joining the Foundation in 2015, Peggy was an associate consultant with VIVA Strategy + Communications, where she managed a zero-to-eight collective impact initiative. Other experiences include nonprofit fundraising and behavioral therapy to children with autism. Peggy received her master’s degree in social work from the University of Illinois at Urbana-Champaign, and a bachelor’s in psychology and French from the University of California, Davis.